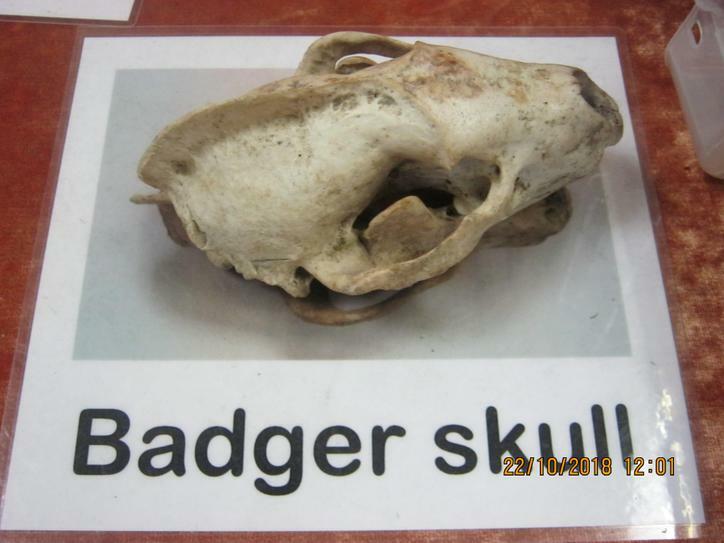 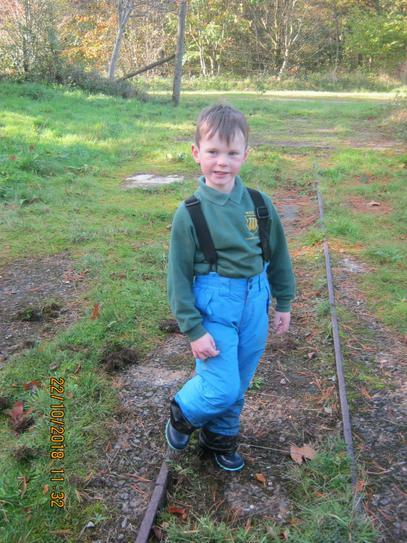 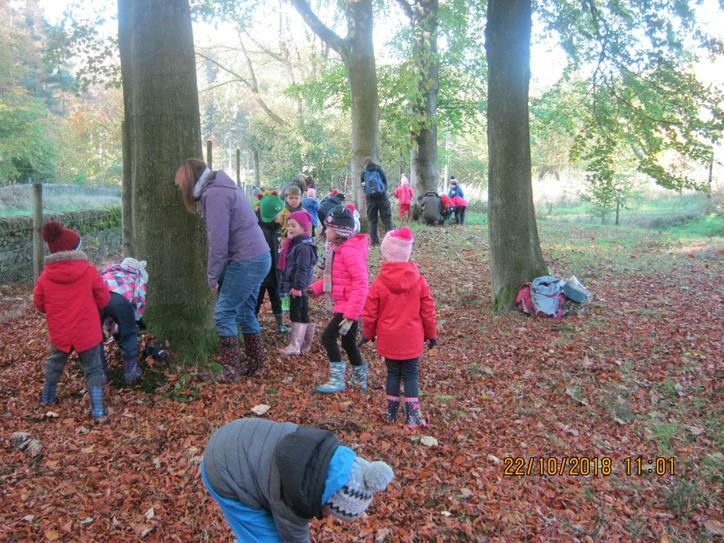 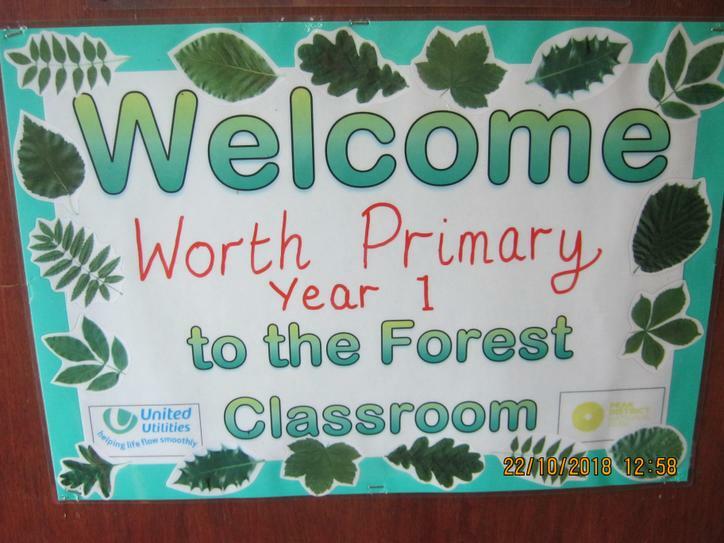 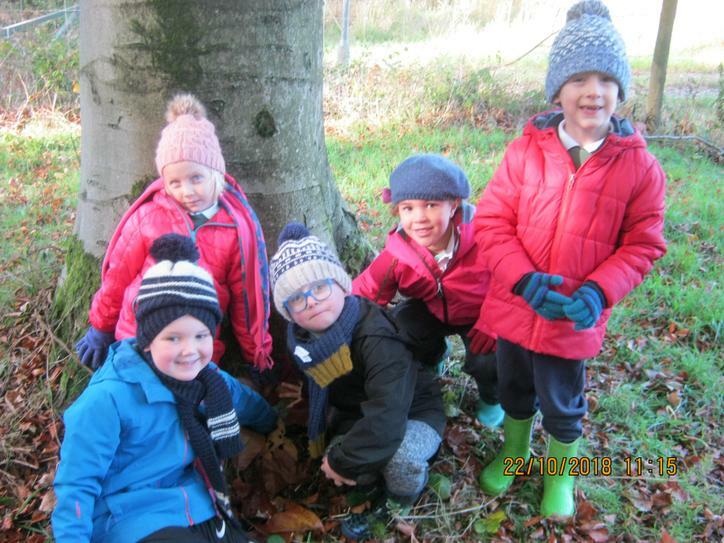 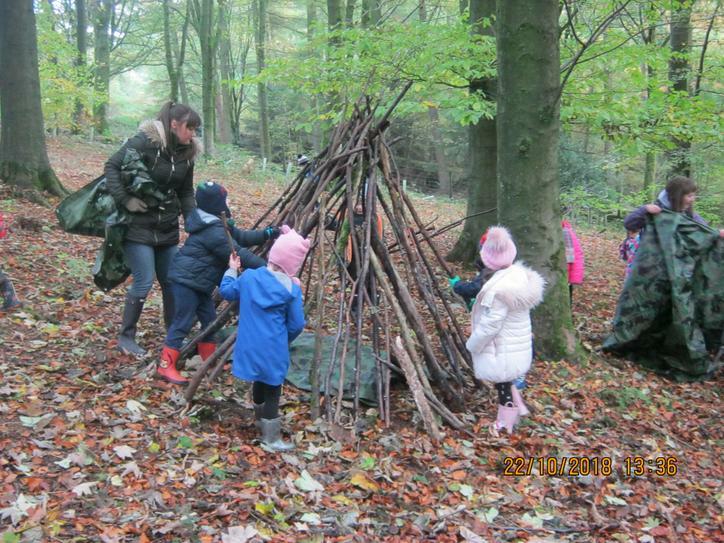 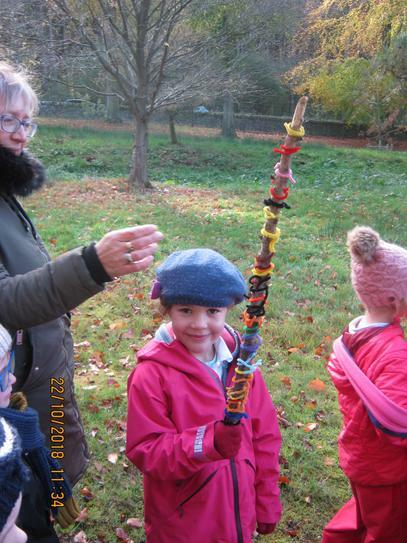 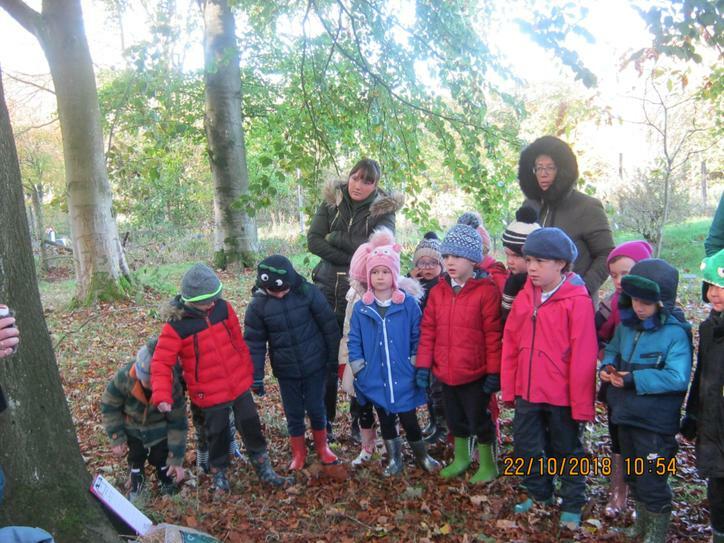 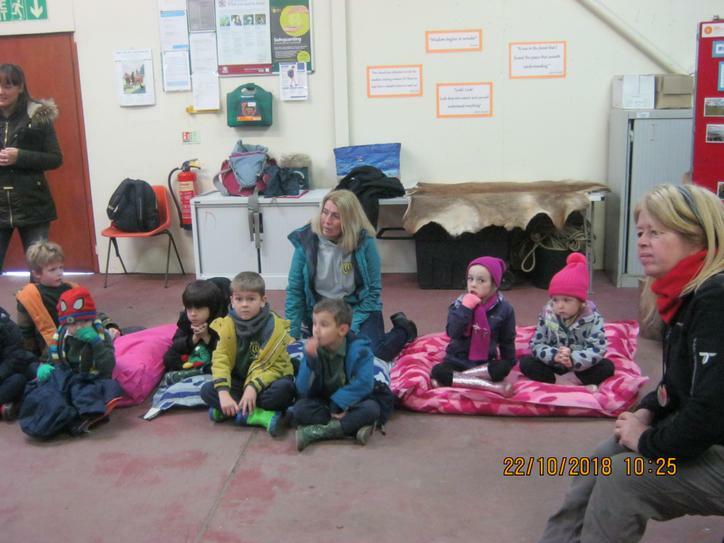 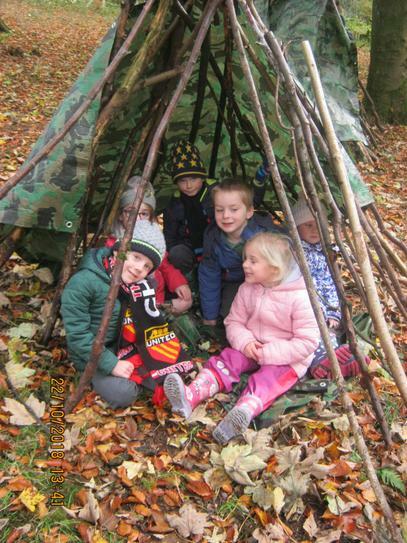 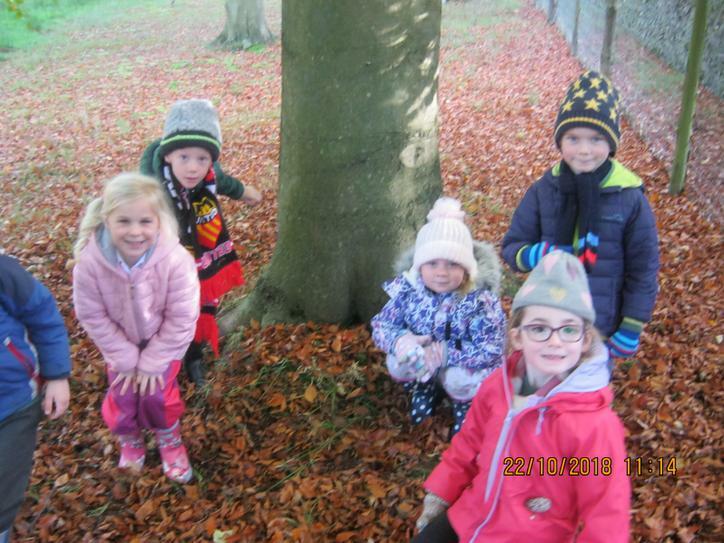 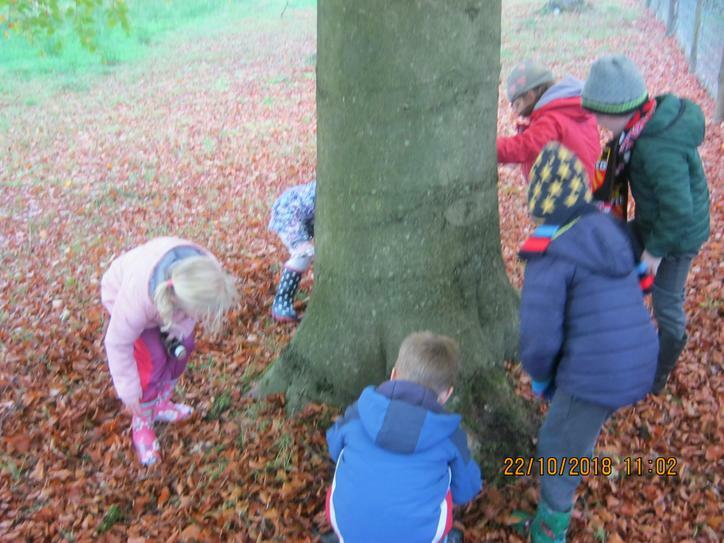 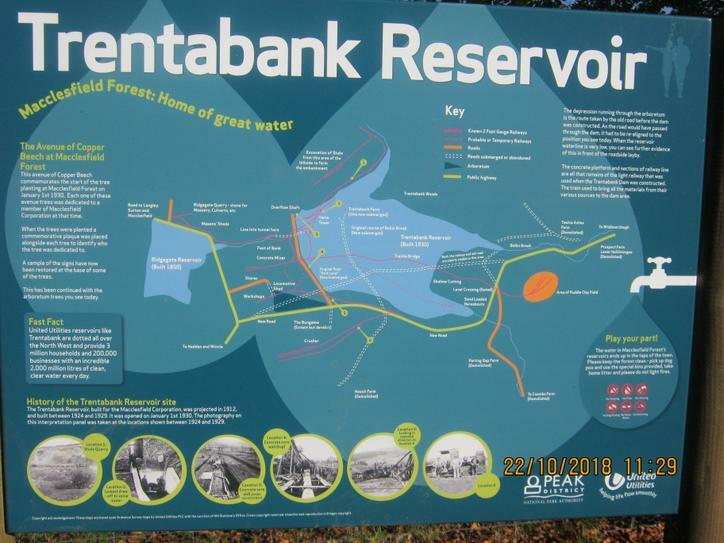 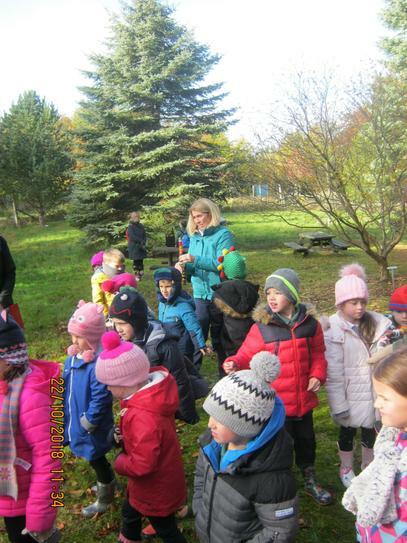 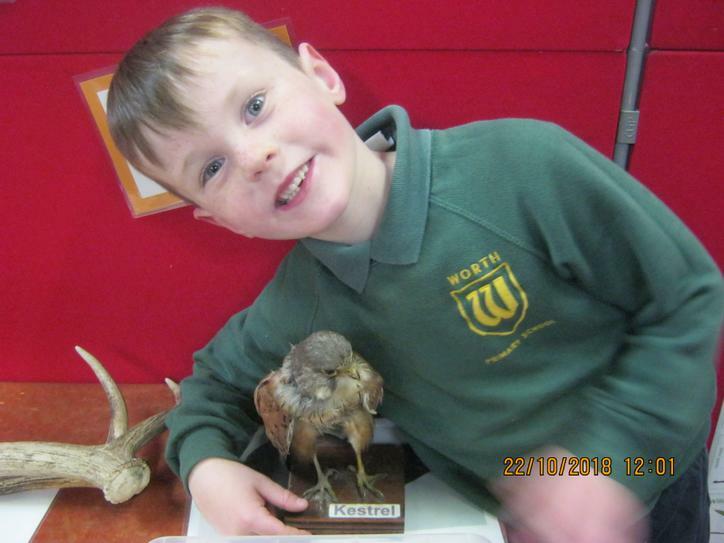 Year 1 had a fantastic time at Macclesfield Forest on their school trip today. 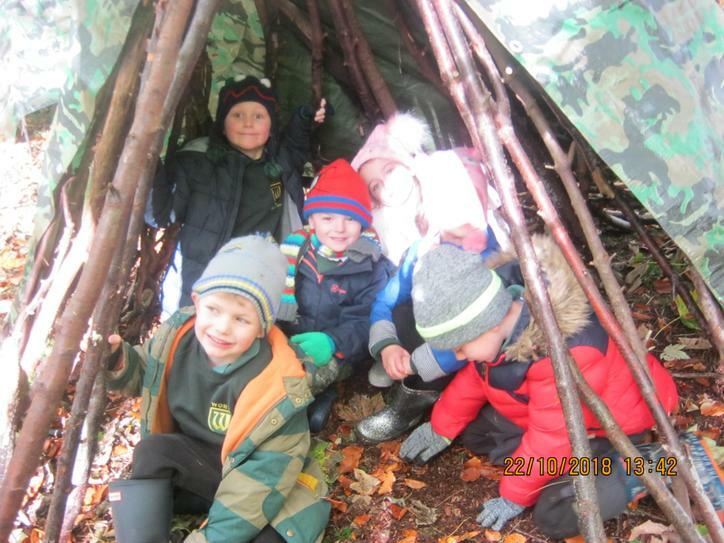 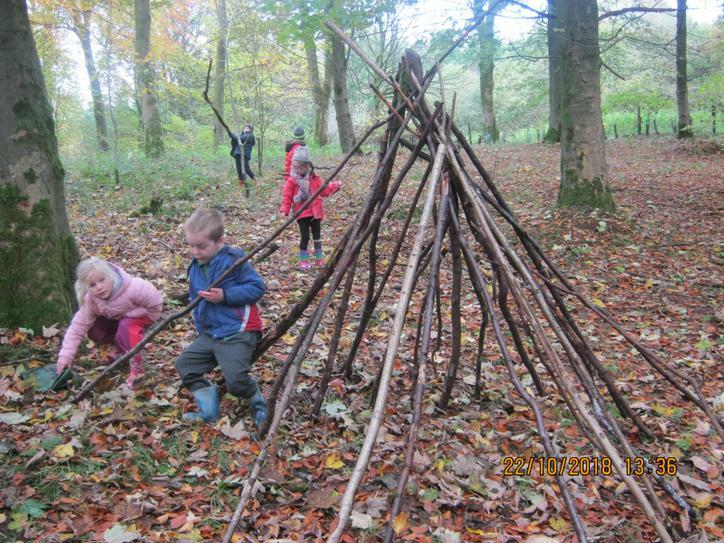 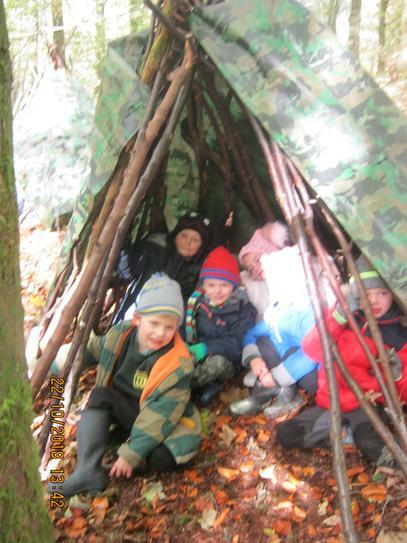 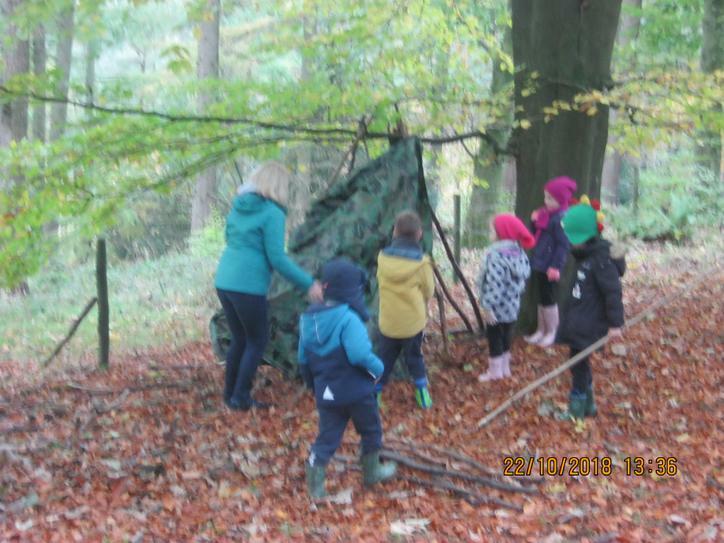 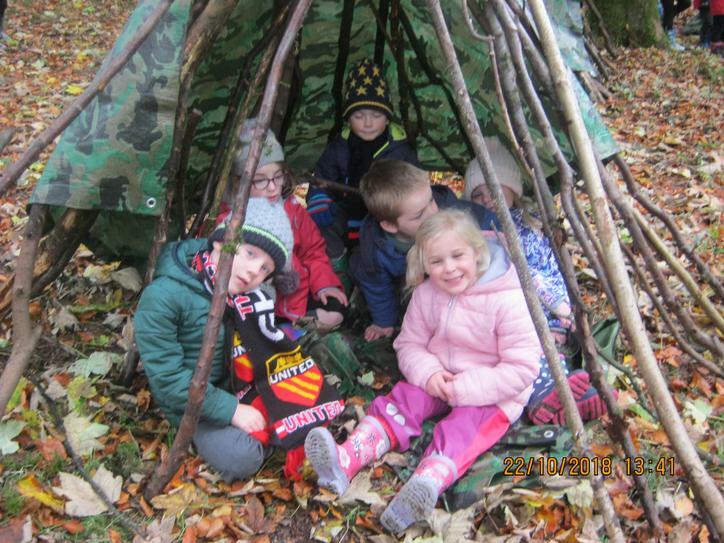 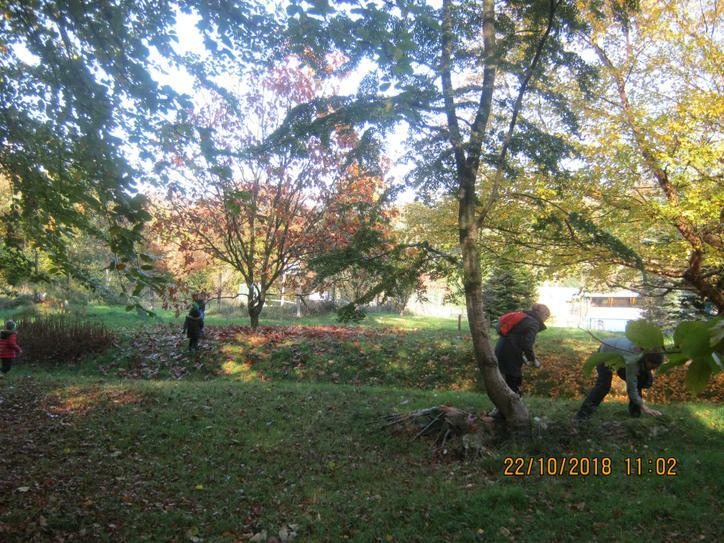 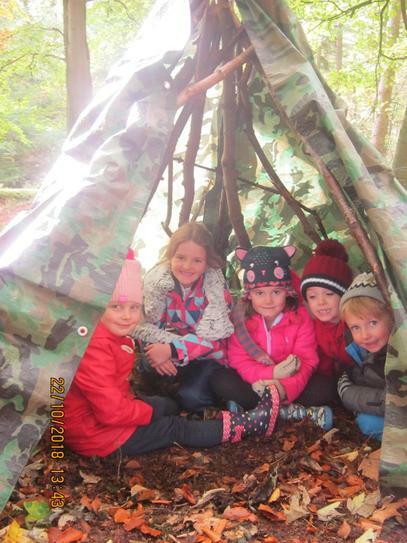 They learnt all about living things at this time of year and spent the afternoon den building. 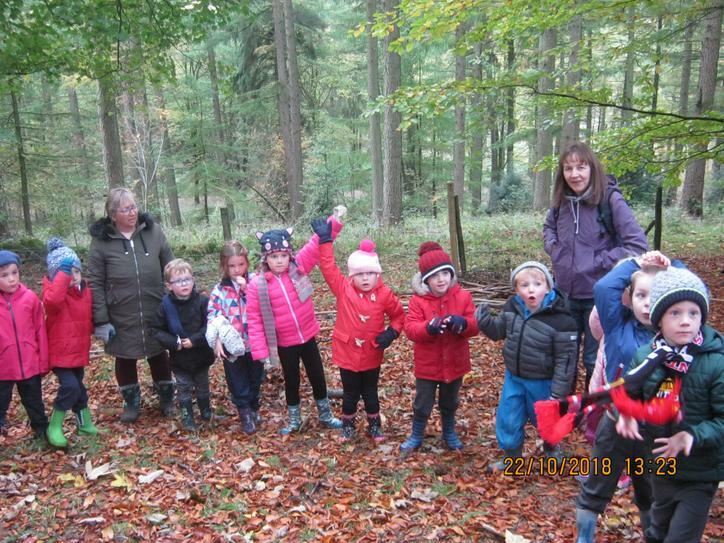 Thank you to Frances and Rose (from Macclesfield Forest) who led today's super session.